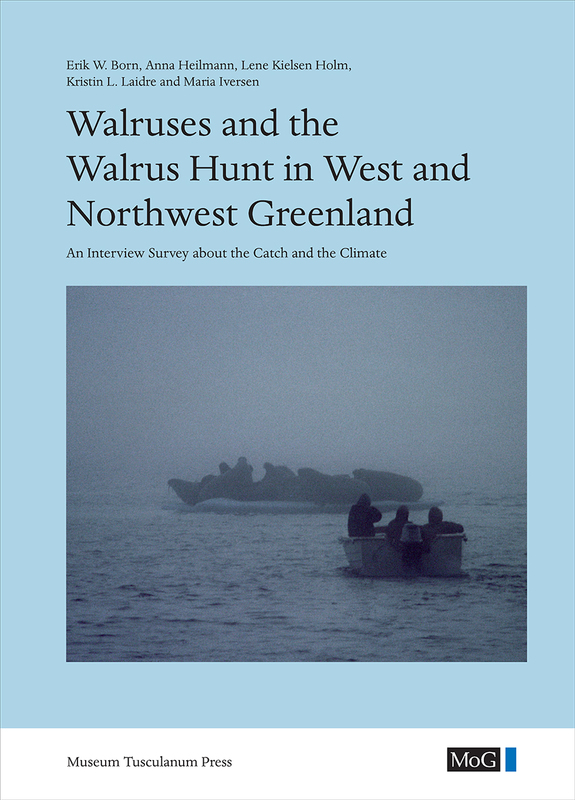 This volume presents the results of a survey of Greenland subsistence hunters, who hunt and catch walruses in West and Northwest Greenland, where the animals are still a part of the traditional subsistence hunting culture. However, the Greenland walrus hunting grounds have experienced marked environmental changes due to climate change, and quotas were introduced for the catch across all of Greenland in 2006. These interviews explore how such changes have affected the local communities. The main text summarizes the broad findings while more details are provided in the individual hunter statements in four appendices.